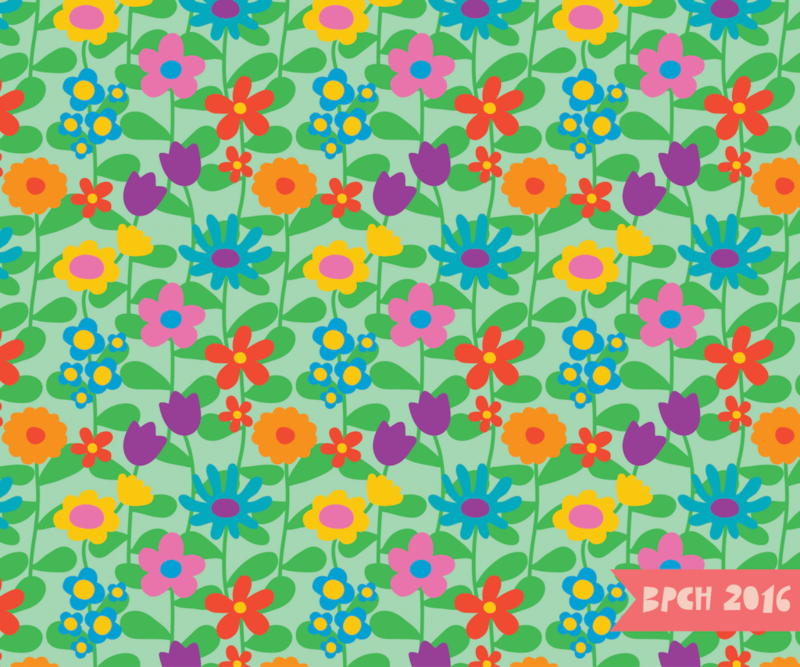 This pattern was drawn quickly using the blob paintbrush in Illustrator. Its so useful for creating slightly wobbly shapes. 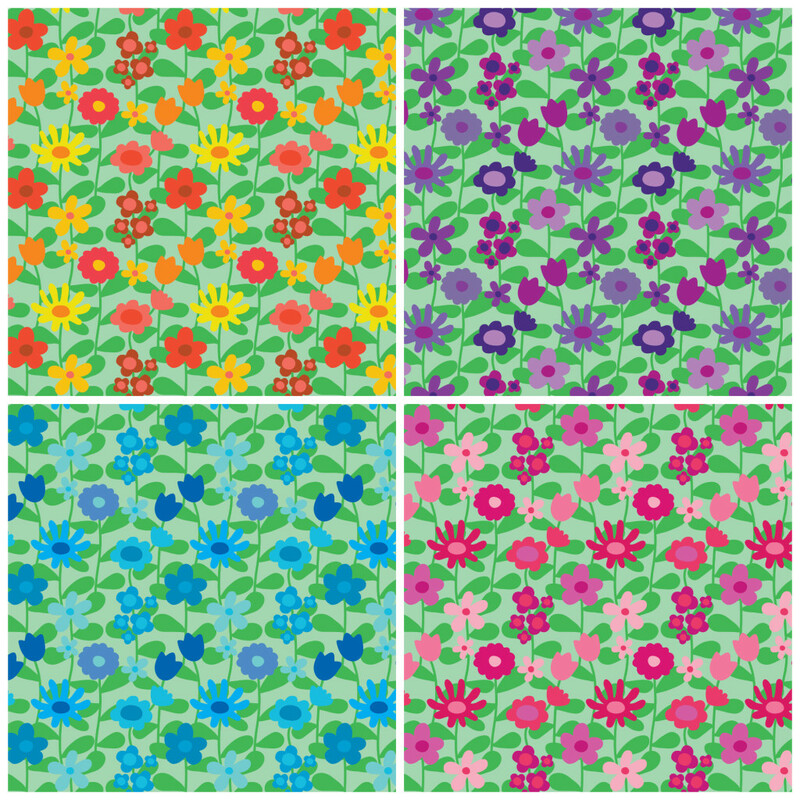 I’m trying to create better colour palettes to use in my patterns, but I find it very hard. I always want to add more and more and more colours, and I need to focus on how smaller colour palettes can work together. I love limited colour palettes when other people work with them, I cant seem to give up chaotic colours though.